Experience the elegance and simplicity of a historic era at the Alexander Homestead; Charlotte’s only all-inclusive Queen Anne Victorian historic wedding venue. 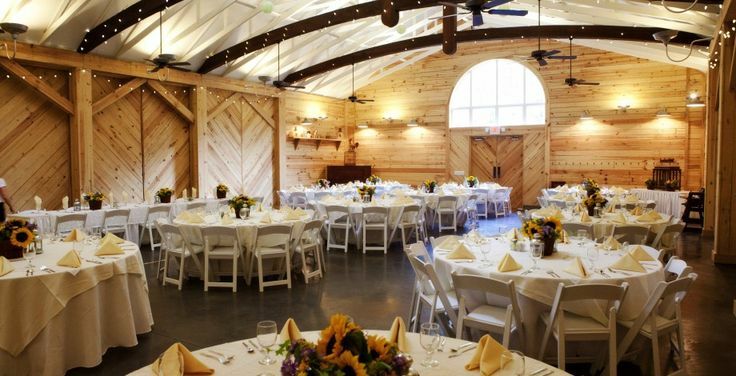 The Homestead, a beautifully restored circa 1903 estate with its one-of-a-kind Dairy Barn has facilities and grounds for both indoor and outdoor garden weddings for up to 225 guests. 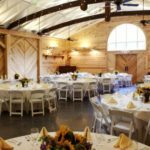 We are a full-service wedding venue where our tenured wedding experts are able to provide and coordinate everything you will need to make your wedding day dreams into a beautiful reality. Celebrate your Charlotte wedding at the Alexander Homestead where you will experience the style you desire and the convenience you need. With our personalized service, vast experience and great attention to detail, the bride and groom are released from the stress and freed to enjoy their most romantic day.